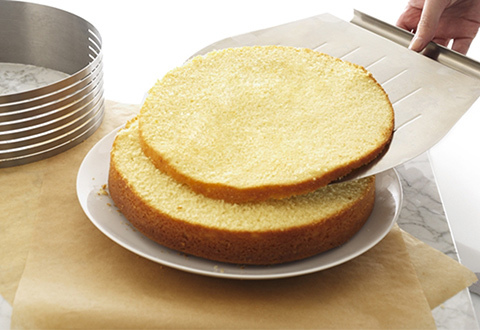 If you’ve always wanted to make the perfect layer cake, the Layer Cake Slicing Kit is your ticket to great-looking results! 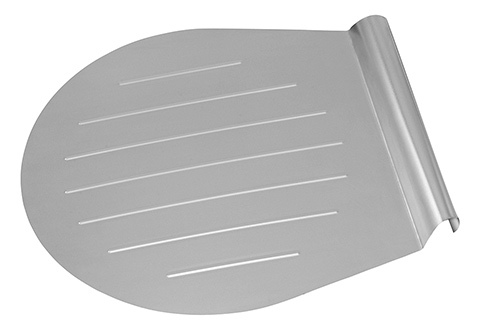 Just place the stainless steel slicing mold around your cake and use the slots as a guide to cut even layers. 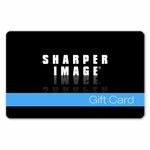 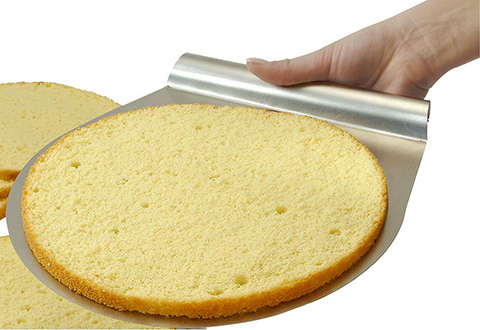 The Layer Cake Slicing Kit is dishwasher safe and accommodates most cakes 10" to 11" in diameter. 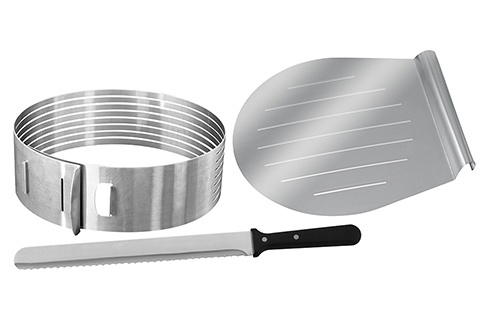 Includes 12" baker’s knife and 11" cake lifter. 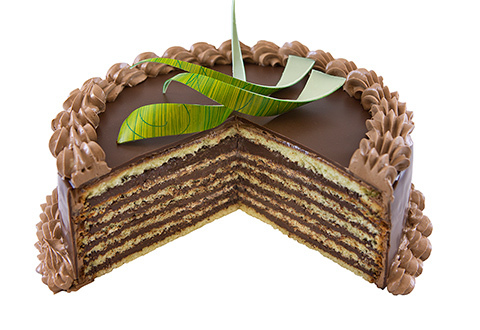 Impress your guests with a rich, creamy and perfectly even layer cake! 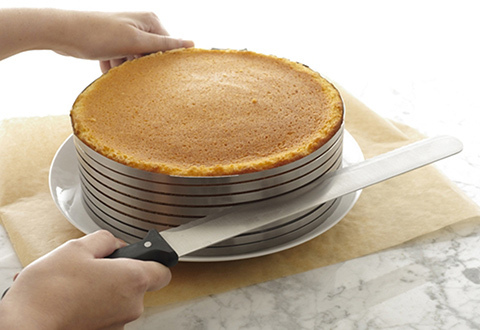 The Layer Cake Slicing Kit is the ticket to perfectly even layer cakes…every time!